The universal solution for unauthorised loosening of thread connections. PARRYPLUG® is a locking element for internal drives to prevent tampering with thread connections. Some applications make it necessary to prevent interference by unauthorised personnel. This is often the case with complex machinery and systems where changing the delivered condition can result in danger. The PARRYPLUG® offers a quick and clean solution for such cases. 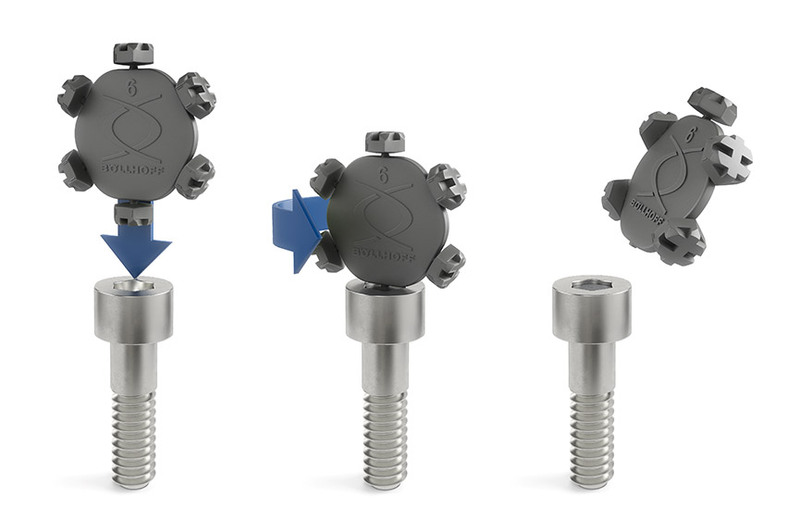 The handling aid is used to conveniently insert the PARRYPLUG® into the internal drive of the screw. The locking element thus locks in a flush or somewhat recessed position with the head of the screw. This effectively prevents usage of a tool and thwarts any tampering. PARRYPLUG® is recommended for all areas in which the safety of people and machinery is at stake. 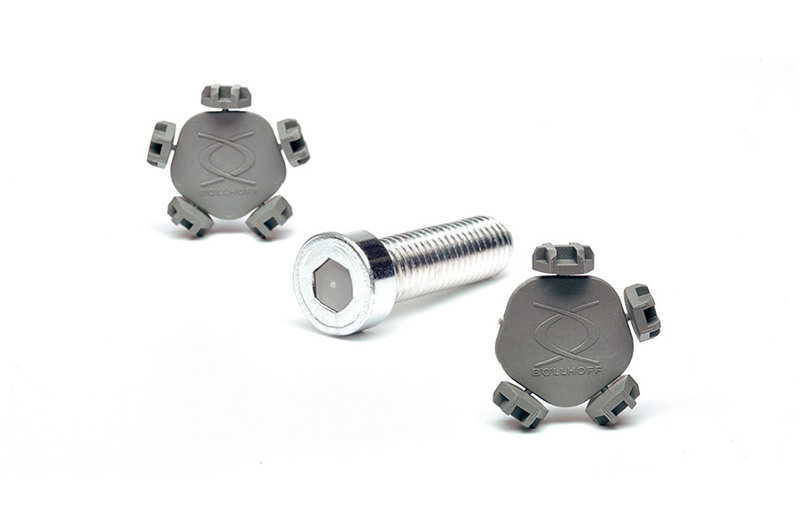 However, the PARRYPLUG® is also suitable for many other applications, such as screw marking or the avoidance of dirt traps outdoors and in the food industry, because it is easy to install and features a unique locking effect. The simple installation principle and handling aid with magazine make for quick and convenient installation. Permanent protection against tampering. 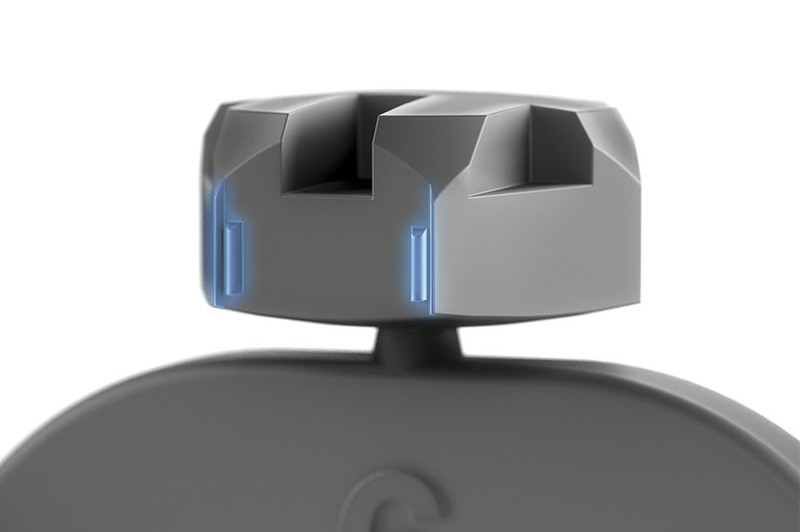 High production accuracy means that the PARRYPLUG® fits perfectly tightly in the drive, offering long‑term protection. Clean production. The PARRYPLUG® locking element boasts an attractive and uniform look - unlike conventional solutions used to fill screw drives. Unlimited possibilities due to high-performance plastic. The broad temperature range from ‑50 °C to +200 °C makes the PARRYPLUG® the method of choice in innumerable individual applications where conventional solutions fail. To protect thread connections against tampering, conventional solutions aim to irrevocably destroy the screw drive. On the one hand this requires a high application of force, which can destroy sensitive components and materials, and on the other hand there is considerable added cost for installation and removal. The PARRYPLUG® represents a completely new and innovative solution. 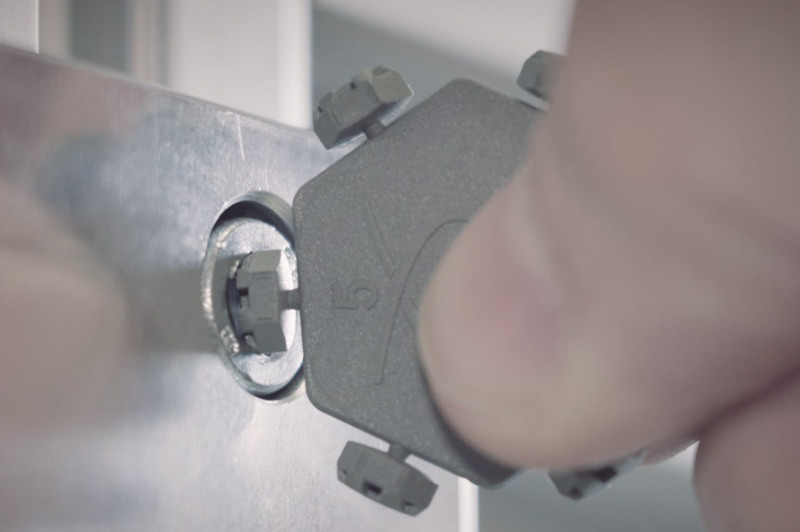 The PARRYPLUG® locking principle is guaranteed by specially constructed axial ribs that generate a defined, secure press fit in the screw drive. It thus effectively and permanently prevents tools from interfering with the internal drive. The position in the drive remains unaffected, despite extreme vibration. 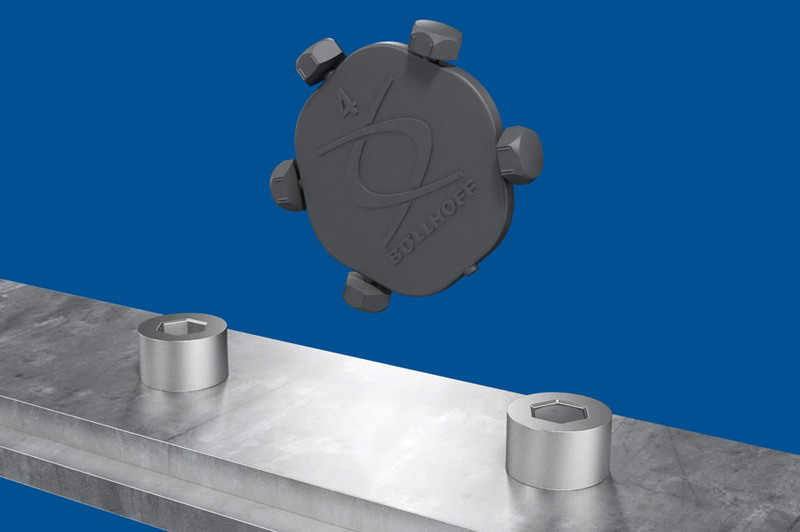 To take into account the fine tolerances of common hexagon socket drives, these locking elements are manufactured to the highest standard in our own facilities. Use of high‑performance plastic allows for a wide temperature range of ‑50 °C to +200 °C. Customised colours are possible on request. Up to six plugs in the magazine enable simple installation without tools. The assembly plate is an installation aid to insert plug into the screw drive. The assembly plate is rotated or tipped to release the plug. The installed PARRYPLUG® thus provides clean and effective protection immediately. Quick and simple – installation is repeated without any further preparation until all of the plugs have been installed. 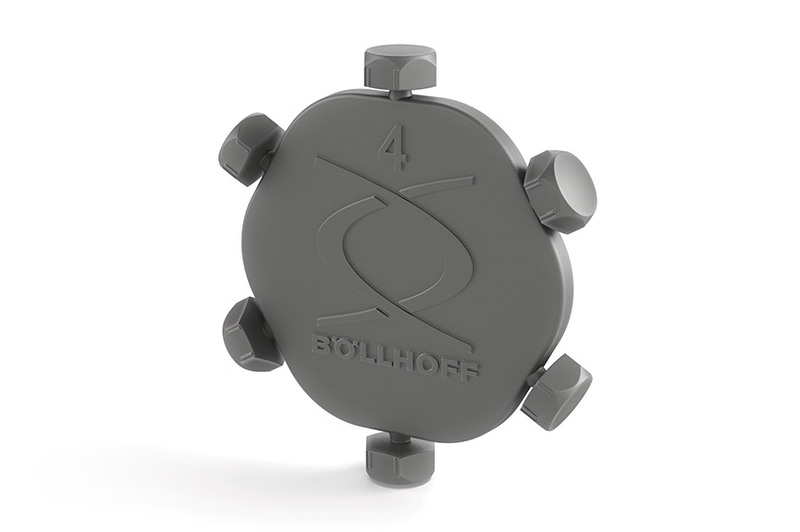 This version is suitable for all hexagon socket drives with a 4 mm nominal width across flats. 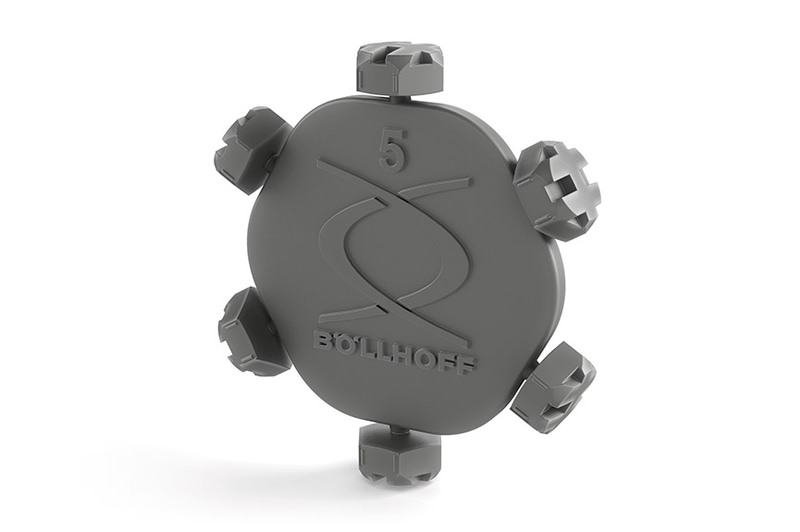 This version is suitable for all hexagon socket drives with a 5 mm nominal width across flats. This version is suitable for all hexagon socket drives with a 6 mm nominal width across flats. 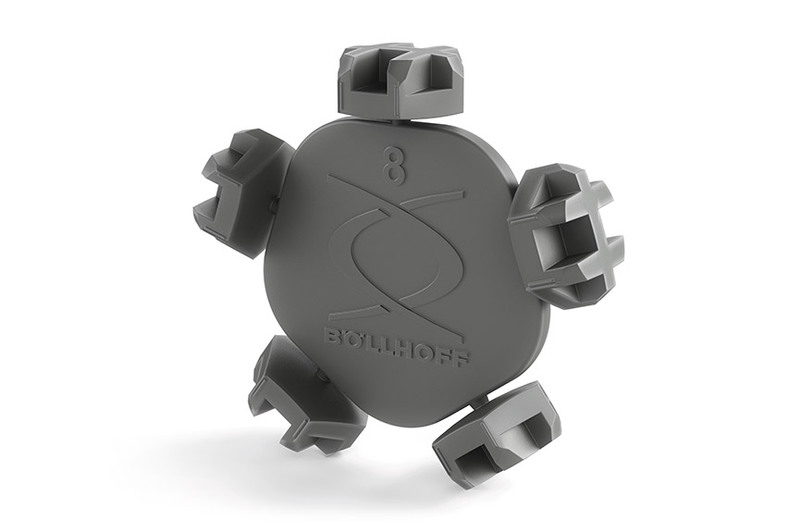 This version is suitable for all hexagon socket drives with an 8 mm nominal width across flats.